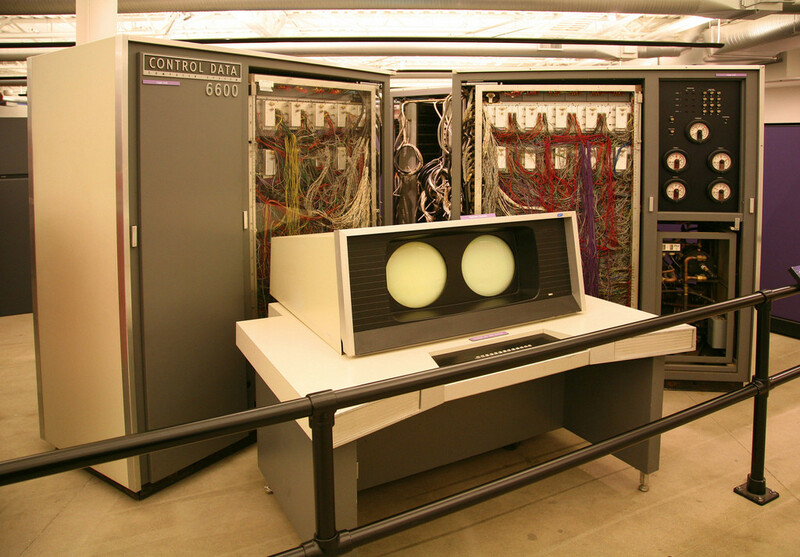 These are the style of banking computers still used by major banks today. They are slower than your smart phone and tablet. 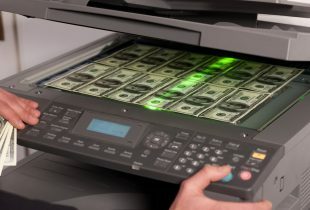 All banks COPY debts for a transfer. They don’t actually TRANSFER debt. Each bank creates a whole new set of “debt” -by loaning it into existence- for any particular “negotiable instrument.” That’s why it takes 2-3 days for ACH and Checks to clear… the negotiable instrument technically MUST go into DISHONOR for the bank to replicate the debts in the ways they need to maximize shareholder profit. The banks aren’t even waiting the 3 business days any more… they are just replicating debt with honor because that’s what they do. Given all the non-sense with the banking system… and that there literally isn’t enough value to go around for most people on the planet, Digital Currencies are a perfect replacement available right this very moment, NOW. Bitcoin and all the other alt-coins do not use millennia old definitions of DEBT-lack based “Wealth” like the Rothschild Central Banks. Digital Currencies -like Bitcoin, Ethereum, Monero, Zcash, etc- are CREDITS without usury. The seigniorage is mined democratically by the people for the people and is share with and for our benefit. 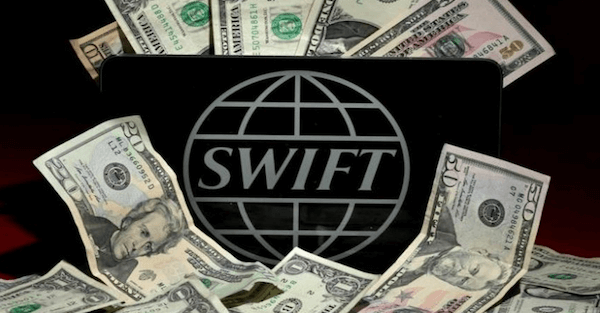 The Central Bank of Central Banks -Bank of International Settlement in Jesuit Switzerland– even claims that Digital Currencies could hurt their “debt profits” and entirely disrupt the central bank model. Bitcoin is DIGITAL GOLD, as of this writing worth $2700; more than twice the banker suppressed/manipulated value of gold. Digital Currencies are limited and once fully mined, no more shall be produced. At that point, the coin-base starts to fractionalize and increase in value due to general “loss” of coins. Digital Currencies are Anti-Fragile, so even attacks against them by banks and hackers only strengthen the digital currencies. Everyone interest in SOUND MONEY -like gold, silver, and commodities- should get into alt coin mining ASAP. The earlier one gets in the more the profits. Mining, accepting, and using digital currencies has never been easier and you can get started in less than 5 minutes. (click here). 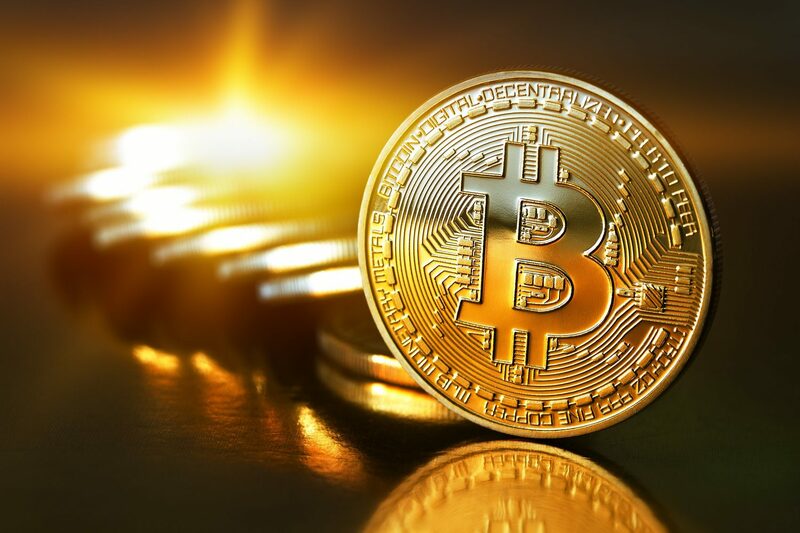 Greg Mannarino says, “BE YOUR OWN CENTRAL BANK.” As there is no realistic pricing mechanisms in any rigged market, Digital Currencies is one of the few safe places. Mining Alt-coins is being a part of the New Central Bank model. A Fortran computer data card. Before the age of Hard Drives, RAM, and User Interfaces, these cards were used for data input and output, particularly by banks.